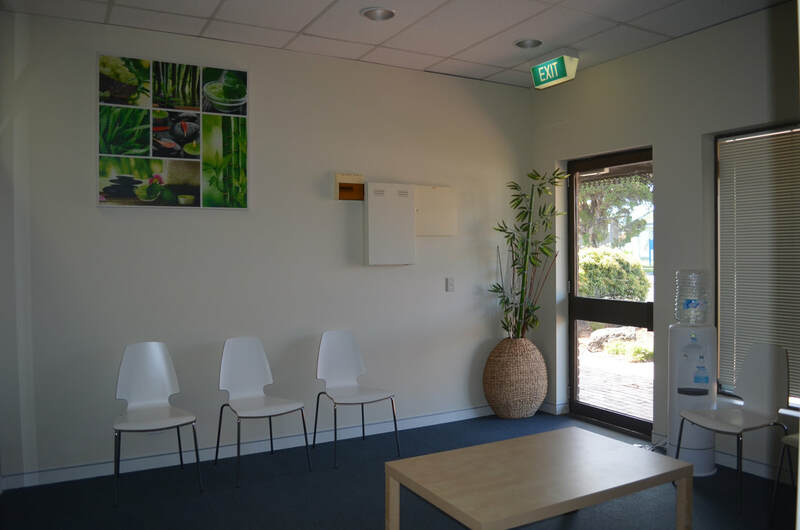 Located in Somerville, Vi﻿ctoria, on the beautiful Mornington Peninsula, The Natural Health and Wellness Clinic is a vibrant and friendly holistic health centre that has a team of dedicated practitioners that are here to assist you with every aspect of your health and wellbeing. We understand that everybody's health needs are unique so we offer a wide range of services to make sure that you'll be able to find just what you need to get your health back on track. We offer a wide range of complementary health therapies including: Bowen Therapy, Concomitant Healing, Holistic Myotherapy, Iridology, Remedial Massage, Meditation, Naturopathy, Nutrition, Osteopathy, Reflexology, Reiki, Sound Massage, Spiritual Counselling and exciting workshops. We are proud to bring Meditation Classes to our local community. Our beautiful and inviting group space is perfect for helping you relax and unwind for the duration of your class. Class sizes are small so that you can receive plenty of individual attention and not get lost in the crowd. 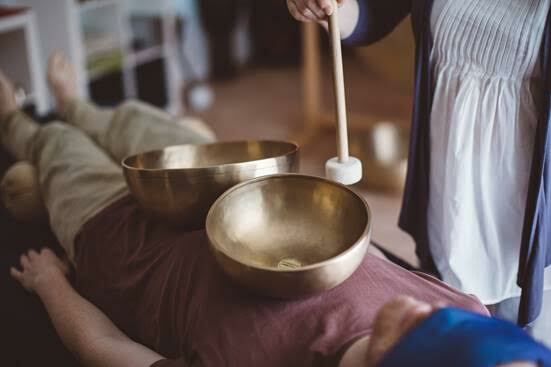 From Introduction to Aromatherapy and Perfume Making, Candle Making to Sound Bath Meditations, Training to become a Hahnemann Healer and our Naturopathy and Nutrition Workshop Series. 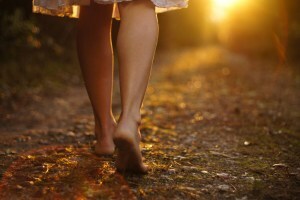 Learn about how you can be the best version of yourself and jump on YOUR path to healing!